The Medical Center Archives is happy to announce that the J. Leonard Goldner Papers are processed and open for research. The collection documents the professional career of Goldner at Duke University Medical Center (DUMC). Goldner was a lauded Duke Orthopedic surgeon and professor from 1950 to 1988. Types of materials in this collection include correspondence, reprints, newsletters, clippings, programs, certificates, awards, photographs, audiovisual materials, biographical materials, notes, memorabilia, manuscripts, and artwork. 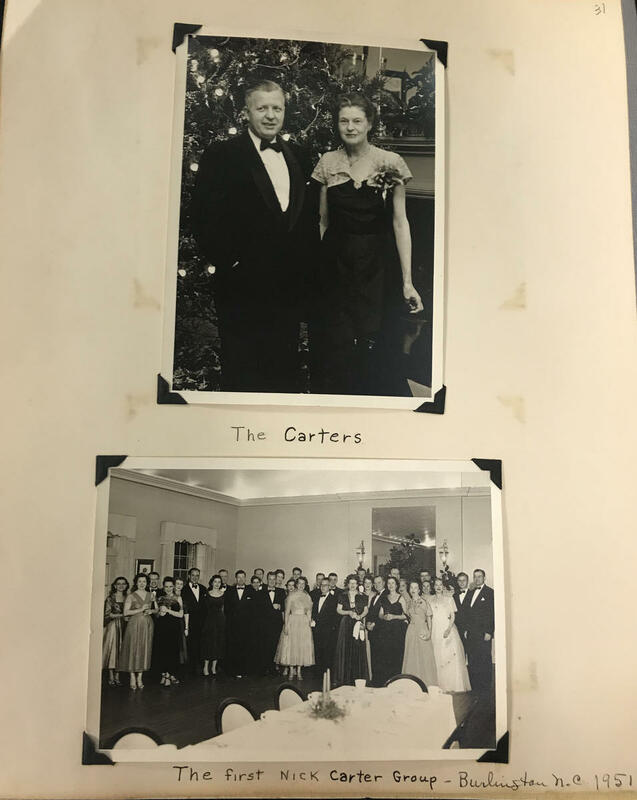 The collection contains materials from 1930 to 2013, although the bulk the collection dates from the beginning of Goldner’s career at Duke to his death in 2008. The Archives is happy to announce that the Mary Thomson Champagne Records are processed and available for research. Interested researchers should contact the Medical Center Archivist before use. The collection is organized into the following series: Administrative Records, 1981-2016; Academic Programs and Partnerships, 1979-2016; and Digital Files, 1994-2016. Types of materials in the collections include correspondence, notes, photographs, clippings, newsletters, handbooks, grant applications, reports, charts, speeches, brochures, presentations, meeting minutes, meeting agendas, evaluation forms, curriculum vitae, survey results, and budgets. The Medical Center Archives is happy to announce that the William Longley Papers are processed and open for research. The collections documents the professional career of Longley, a professor and researcher in the Anatomy Department at Duke University Medical School from 1968 to 1988. Types of materials include correspondence, photographic materials, reprints, writings, manuscripts, drafts, clippings, printed materials, research notebooks, and grant materials. The collections also includes a small amount of personal correspondence. Materials range in date from 1941 to 1987. This is the fourth blog post in a four part series about the Department of Neurosurgery Records and issues archivists confront when accessioning collections. See the following links for Part 1, Part 2, and Part 3. Calling all researchers: the Duke University Medical Archives is pleased to announce that the Stuart M. Sessoms Records are processed and open to researchers. 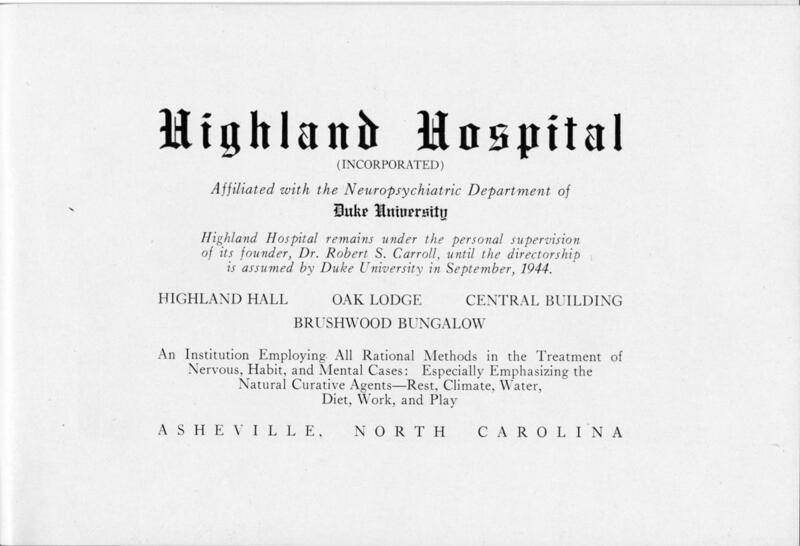 This collection is rich with the history of Duke Medical Center during the Civil Rights Era. It illustrates how a large institution in the South adapted to extreme, rapid social changes with grace and dignity. I don’t think you will be disappointed. There are juicy bits.